Advanced Limón classes are taught on a rotating basis by the different members of the Limón faculty. Click here for Limón company members' bios. Scroll down. 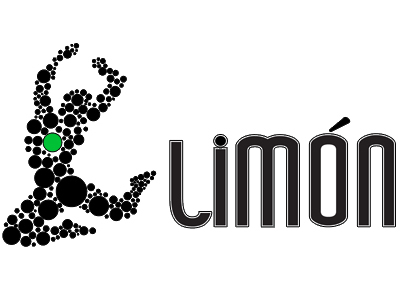 Click here for the Limón website.